Be who you want to be in the onia™ Bomber Jacket. 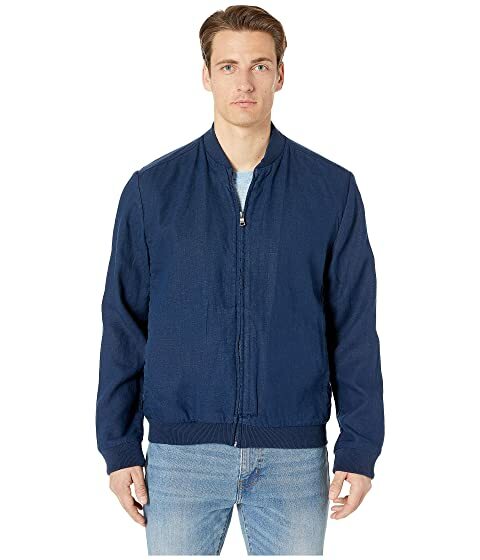 We can't currently find any similar items for the Bomber Jacket by onia. Sorry!